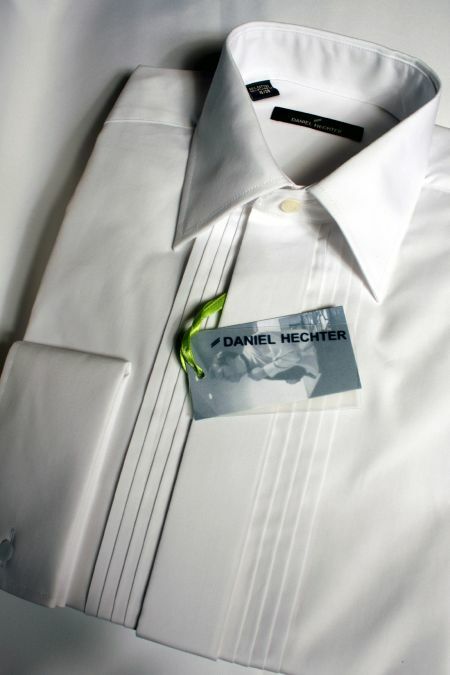 Formal Shirt from Daniel Hechter. This classic formal dress shirt is perfect for evening wear to complement your Dinner jacket. It is made from finest quality cotton and polyester for style, durability and comfort.